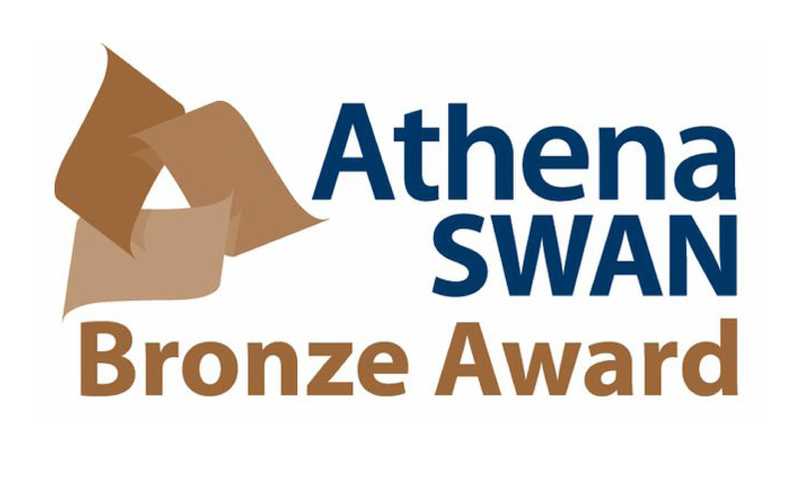 Athena SWAN Bronze Award achieved in September 2013. The Athena SWAN Charter relates to a specific part of the broader Equality and Diversity agenda - namely, good employment practice for women working in science, engineering and technology (SET) in higher education and research. Athena Swan recognises and celebrates demonstrable success in this area. The School of Engineering achieved the bronze award in September 2013. The School is working towards the next award level under the Athena SWAN Charter and we are committed to the advancement and promotion of the careers of women in science, engineering and technology mathematics and medicine (STEMM) in academia. The University of Edinburgh achieved an Athena SWAN Institution Silver Award in 2015. The School of Engineering is an active participant in the University of Edinburgh Athena SWAN network.